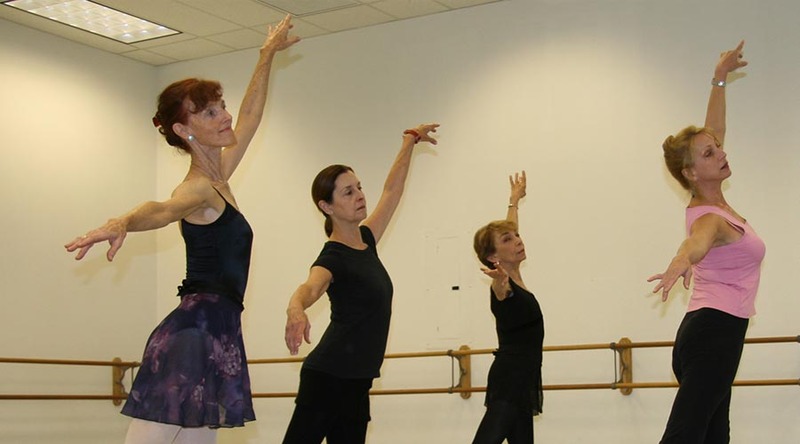 Thinking about taking an adult ballet class for the first time? Feeling nervous? We’ve got answers to all your questions and concerns! Whether you took classes years ago or never, there is always a spot for you at our barre! But first, let’s clear up some common myths about joining an adult ballet class. 1. You have to wear a leotard and pink tights. This is the most common question when speaking with a new adult student. “But, do I have to wear all the stuff? Tights?? Leotard?? Tutu? ?” The short answer is: No! Most adults wear “yoga” clothes or another type of athletic wear in beginner classes. If you are jumping into an intermediate class you will see dancers in tights and leotards, but often in dark colors or with other types of cover-ups. Mostly, people wear what they are comfortable dancing in. For some, that may be pink tights (no tutus, never tutus!) The only requirements you will have for dress code are: ballet slippers (purchased from a dance store or online dance retailer), clothes that are form fitting and easy to move and stretch in, and your hair up and out of your face. That’s it! 2. You need dancing experience. 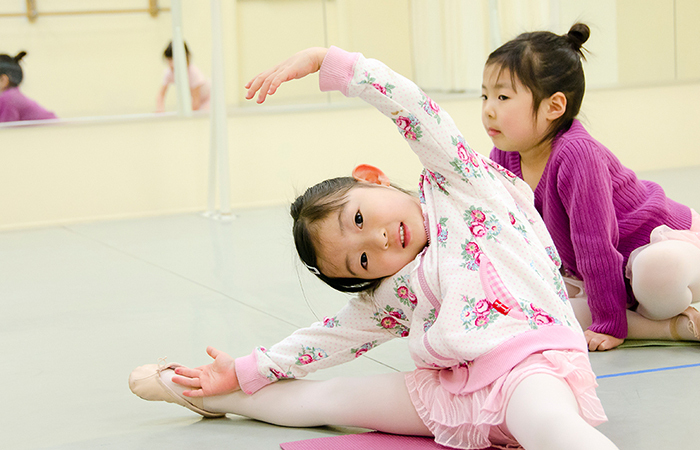 There is no wrong time to start taking ballet classes. Ballet is the foundation for all other dance, so by learning it you are setting yourself up for success in other forms too! Many of our adult dancers started from scratch later in life, and it is amazing what they have accomplished. Ballet will challenge your body and brain in new ways, and for that you will forever benefit. There is something special about starting ballet as an adult – you can fully appreciate the nuances of each movement, and get into the details. There isn’t time to build up bad habits, because you are starting from a place of awareness and focus – a true clean slate! So, don’t see your lack of experience as a disadvantage, but as an asset! And to convince you further, watch this video. 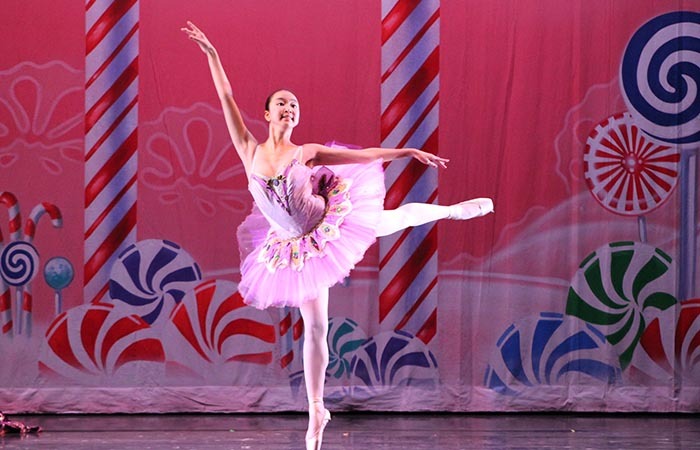 It’s no secret that dancers generally have thin figures – but don’t let that ideal be a deterrent. Professional dancers are performing at an extreme athletic level and therefore must maintain a certain level of strength. 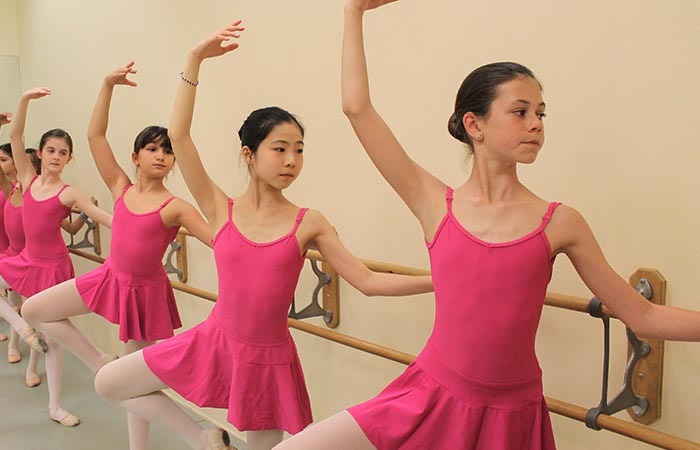 For recreational dancers, ballet is both therapeutic and strengthening, while also providing a cardiovascular workout. 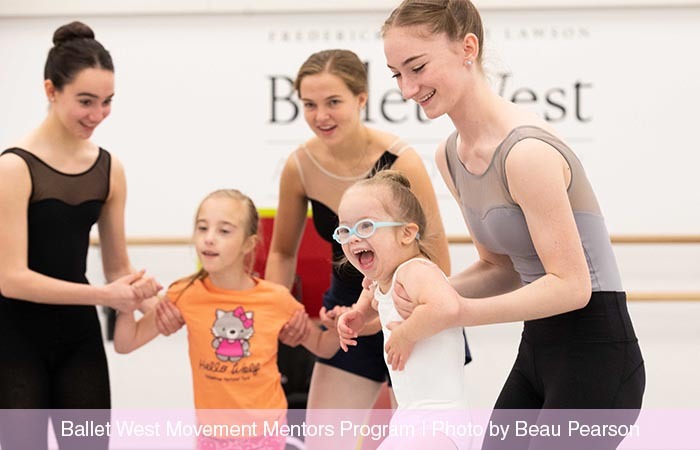 The structure of a ballet class was developed to slowly and safely warm up the correct muscles so that the body is ready to move across the floor. Every exercise has a purpose and builds up to the next. 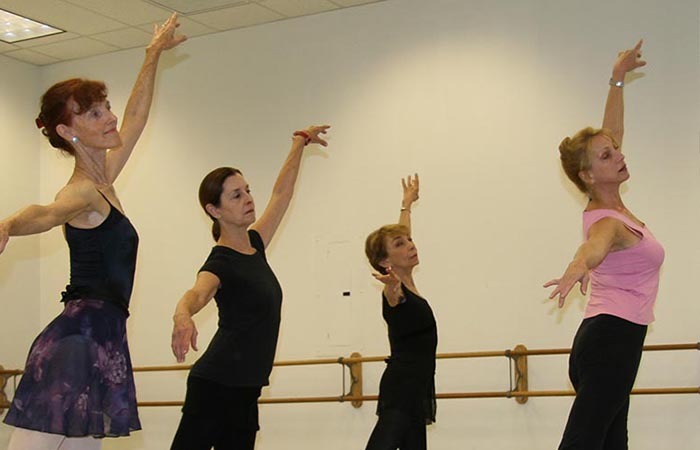 Many people use ballet to recover from health issues and as part of physical therapy work. Others come because it is the only way exercise is enjoyable (aka not zoning out on a treadmill). Either way, the result is the same: a healthier mind, body, and spirit. 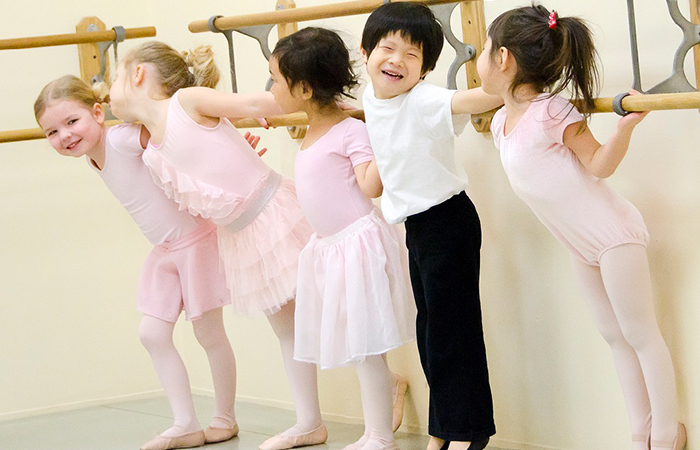 The best part about ballet class is that you can only stand to benefit! You have to wear a leotard and pink tights – NOT! You need dancing experience – NOT! You have to be “in shape” – NOT! We hope this covers your concerns about taking adult ballet classes! Now, go get some ballet slippers and come take a class – we promise you will love it and never regret it! We welcome you to contact us for a FREE TRIAL BALLET CLASS!